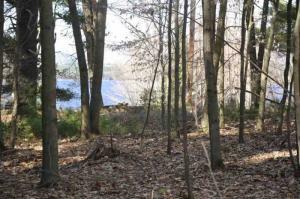 Lakefront lot(across road from lake) 75'X200' lot with 75' of gentle sloping lake frontage. Great location, nice lake, mountain & sunset views. Cottage sold AS IS, most likely tear down. 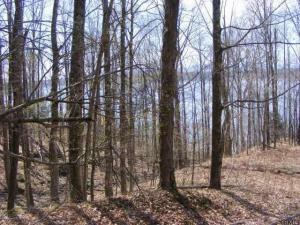 7.13 Acres Lake views 200' road frontage & 196.9' deep water lake frontage directly across the road. Surveyed recently -shows topo, rough driveway in, located on east side of lake to enjoy the sunset views! 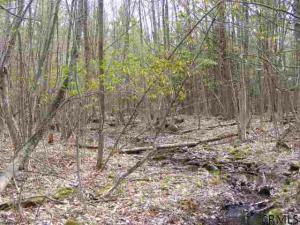 1/3 acre surveyed site located end of dead end road with very short walk to 10' lake permit area. 300' drilled well, septic, electric, cable tv, shed, deck and nicely improved. Owner had camper there. 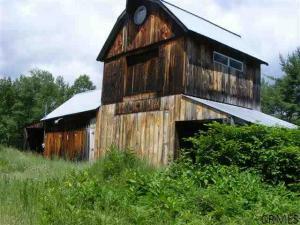 6 acres with picturesque 10-15' wide stream running through property. Survey shows building and septic locations. Nice mixture of trees, and village water available at the road. 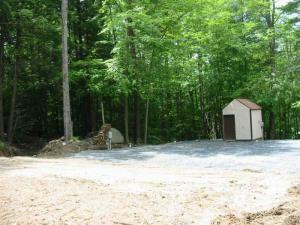 5 minutes to Great Sacandaga Lake, Northville Lake and village within walking distance. Hunters Delight & Borders State Land & IP Land! 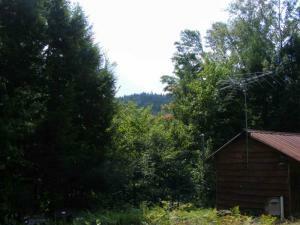 37.22 acres with some western mountain views, hardwoods & softwoods. Logging road to access with atv or 4 wheel truck. 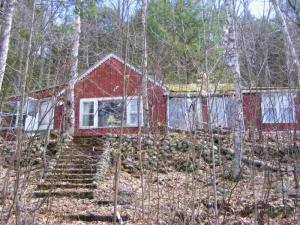 Hunting camp with gas stove & heat, sleeps 4-6. 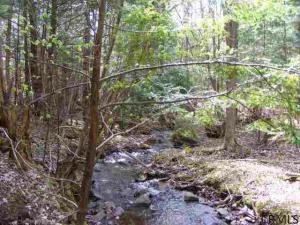 5.91 Acres Stream 4-6' wide through property! 240' road frontage, surveyed with proposed building site and septic location. 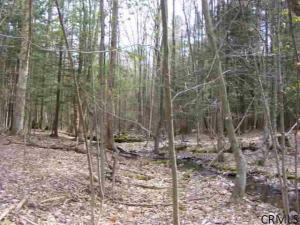 Nice mixture of trees, village water available at the road.5 minutes to Great Sacandaga Lake offering a nice town beach and NYS boat launch in community. Walk to Northville Lake and village. 5.147 acres with 240' road frontage. 4-6' wide stream runs through the peaceful setting. Survey shows proposed building and septic locations. Nice mixture of trees and village water available at the road. 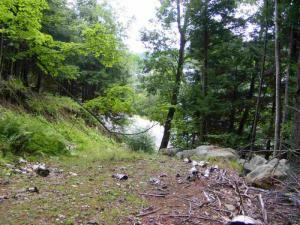 5 minutes to Great Sacandaga Lake with access to NYS boat launch and town beach. Walk to Northville Lake and village.